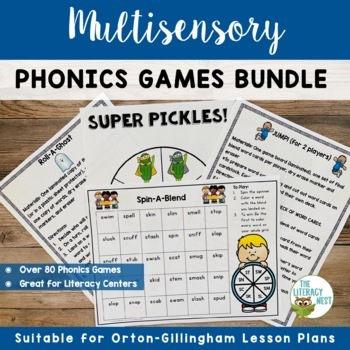 Write your Orton-Gillingham lesson plans and you will be ready to go with this extensive bundle of multisensory games to support your instruction. 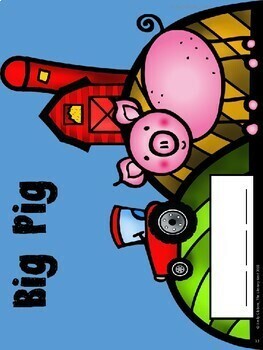 This is an updated growing bundle that now has over 90 phonics games! It is suitable for Orton-Gillingham approach, lesson planning and other reading intervention programs. 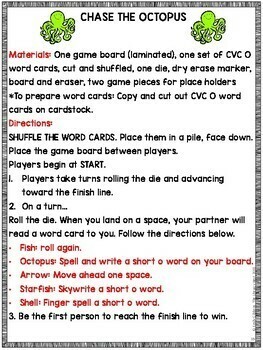 Every game uses a multisensory approach to practicing specific phonics skills. Many incorporate reading, and spelling simultaneously. These games come from my best selling Complete O.G. bundles 1 and 2 and Multisensory Phonics packs. Each game comes with directions. 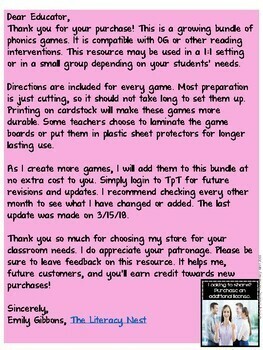 They are all low prep and easy to set up for a 1:1 or small group setting. And more to come! I will add more to this growing bundle as I create. Check back once a month for updates and revisions. NOTE: THE GAMES IN THIS BUNDLE ARE IN THE COMPLETE OG PART ONE AND PART TWO.